What is a CSS rule? To easily go through this support page, you will need basic knowledge of CSS. 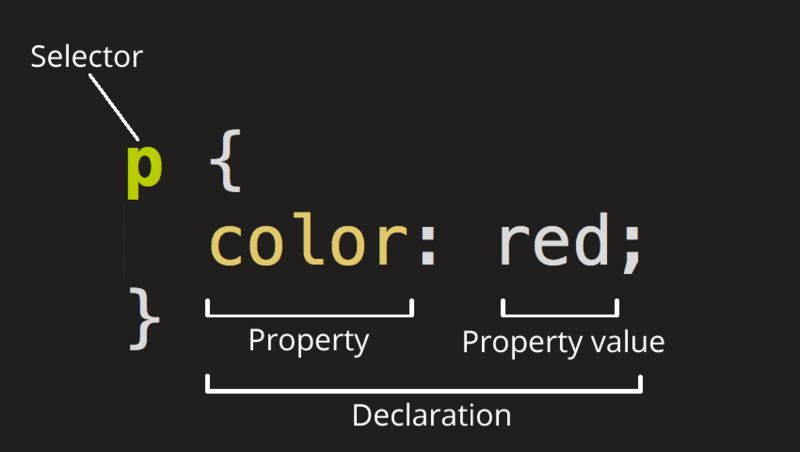 The declaration: the style you want to apply on the selected elements. In this example, we target <p> elements (with the selector p ) to apply the style color: red; on them. The goal of this article is to explain how to properly write the selectors to target various parts of your popups. In the selector of the previous example (.wisepops-block-cta ), the leading dot indicates that wisepops-block-cta is a class. Wisepops provides various classes to help you select the elements to stylize. You should not use other classes in selectors, such as bLXhPG, Block__BlockContainer-jPTcrl, etc. These are generated classes, that might change at any time. While we ensure persistence of the classes starting by wisepops, all others are for internal purpose. You might need to select a unique block among other blocks of the same type. To do so, you can use its unique class, based on a unique ID. Such classes look like this: wisepops-block-id-42 . A block will keep its unique class until it is deleted, and no other block will never have the same unique class.